Отель Kapok Inn находится в городе Yangshuo. 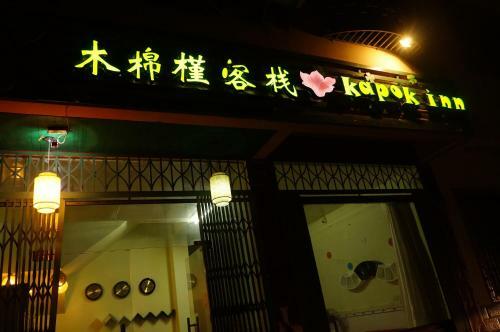 Situated in Yangshuo, 2.3 km from Yangshuo West Street, Kapok Inn features free WiFi access and free private parking. Each room at this homestay is air conditioned and is equipped with a flat-screen TV with cable channels.